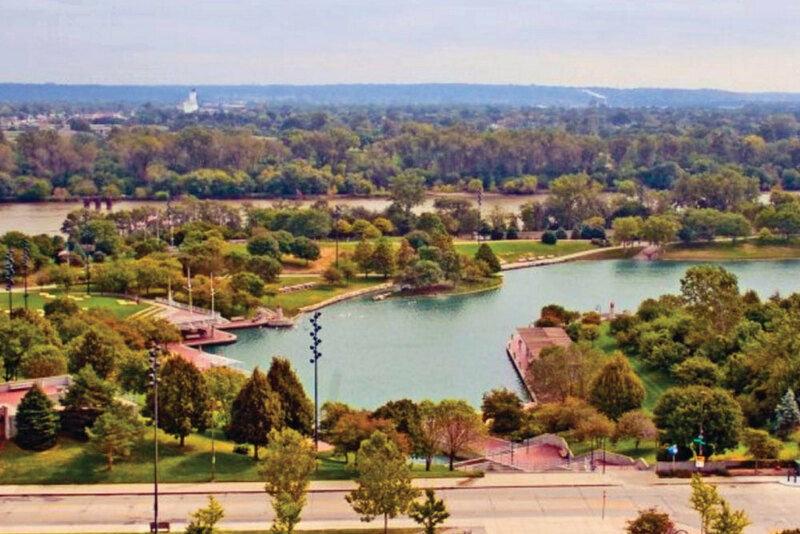 — August 26, 2015 by Gary C.
Extended-stay guests live amongst history, while still enjoying modern luxuries, in an Omaha furnished apartment at ExecuStay at The Greenhouse. 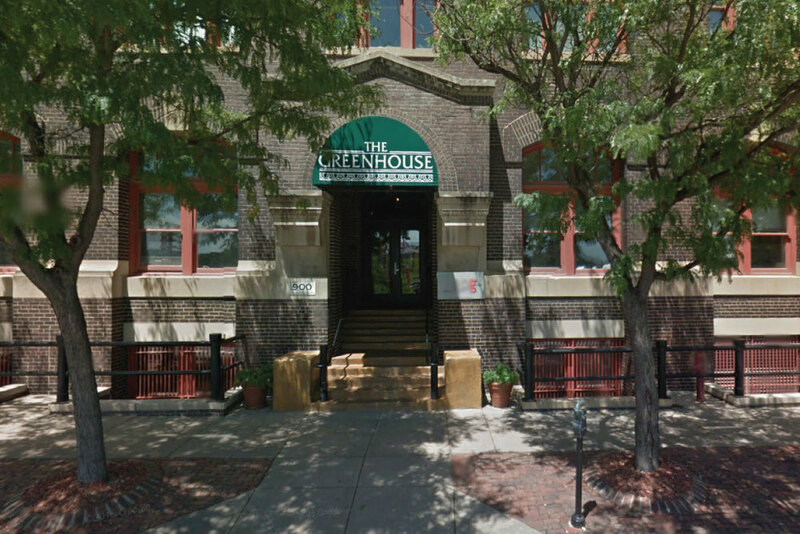 The Greenhouse was designed by Thomas Kimball, a prominent Omaha architect in 1907. Its first tenant was the M.E. Smith Company, Omaha’s largest dry goods company at the time. Listed on the National Register of Historic Places, it was converted into apartments in 1985. Short-term housing residents of The Greenhouse Apartments will appreciate its historic significance and modern amenities which include open loft style floor plans, Japanese soaking tubs, washer/dryer in unit, dishwasher, breathtaking views of downtown Omaha, 24-hour cardio fitness center, and a private parking garage. 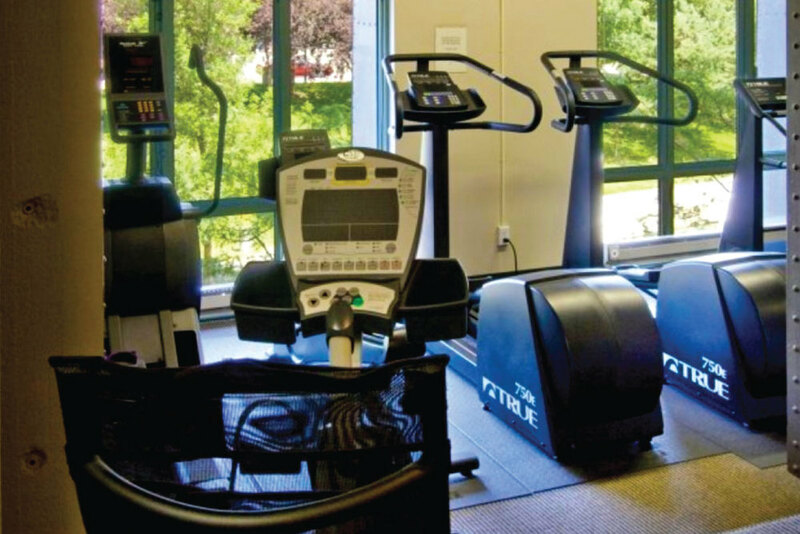 Our Omaha corporate apartments in the downtown area of Omaha are convenient to the local arts and entertainment district, fine dining, shopping, corporate meeting facilities, upscale night life, and sought-after real estate. Located minutes from Omaha Eppley Airport, the Old Market area is close to several nearby attractions including Qwest Center Omaha’s convention center and arena. Omaha Corporate apartment residents will love living in downtown Omaha. Rental cars, taxis, limos and shuttle bus services are available to Omaha corporate apartment residents making it easy to get around town. And if Omaha corporate housing residents choose to drive themselves, you will find it is easy to get around the city. No matter which part of Omaha you decide to stay in, you will find convenience at every turn. ExecuStay is your solution for Omaha corporate travel, military housing and corporate relocation.